Starting a business in the field of arts and crafts can be the key to finding your passion and doing something you love. But starting a new business requires funds. It’s not always feasible to front all the costs of starting a business. And while taking a loan or using credit cards is an option, grants are preferred because they aren’t required to be paid back. So you can focus on getting your business off the ground without worrying about paying the money back. 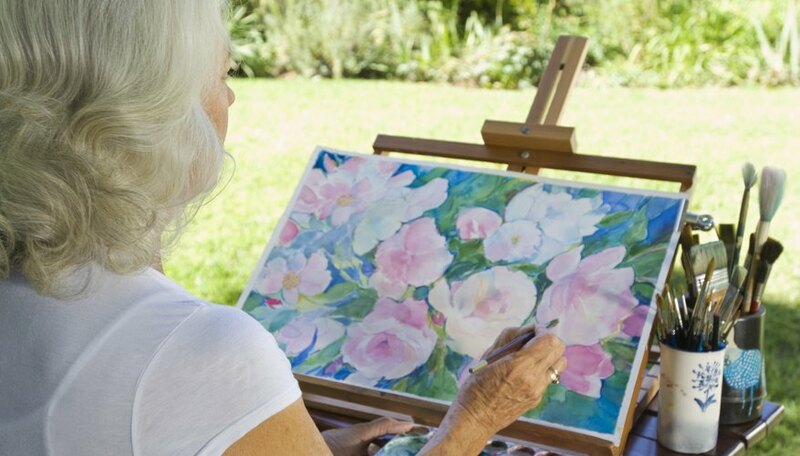 Here are a few organizations who offer grants to women in the arts and crafts business. The Small Business Administration (SBA) is an independent agency of the federal government whose purpose is to help entrepreneurs start, build and grow their companies. They do this by operating vast networks of field offices that provide support to local small businesses. In addition, they partner with public and private organizations. Its services are offered through the United States, Puerto Rico, the U.S. Virgin Islands and Guam. The SBA’s grants are typically awarded to organizations that provide small business management or those that provide technical or financial assistance. Therefore it may be a better fit for graphic design artists than performing artists. But its grant programs are definitely worth looking into. The National Endowment for the Arts is a public organization committed to the advancement of arts. It seeks to bring art to all Americans and provide art education leadership. It is the nation’s largest annual funding source for the arts. It has brought art to all 50 states, ensuring that it reaches rural, urban, and military bases. The website breaks the grants out by discipline. So if you are an artist in any of the following areas you have the potential to apply for a grant: Artist Communities, Arts Education, Dance, Design, Folk and Traditional Arts, Literature, Local Arts Agencies, Media Arts, Museums, Music, Musical Theater, Opera, Presenting, State and Regional, Theater and Visual Arts. Arts and Healing Network is a website that was created in 1997 to further the healing potential of art and artists. The website lists grants for artists. The monetary values vary from $500 to tens of thousands of dollars. The grants are listed alphabetically by funding source so you do need to page through to find grants that fit your needs and category. Currently there are approximately 93 organizations looking to provide grants to those in the field of art.